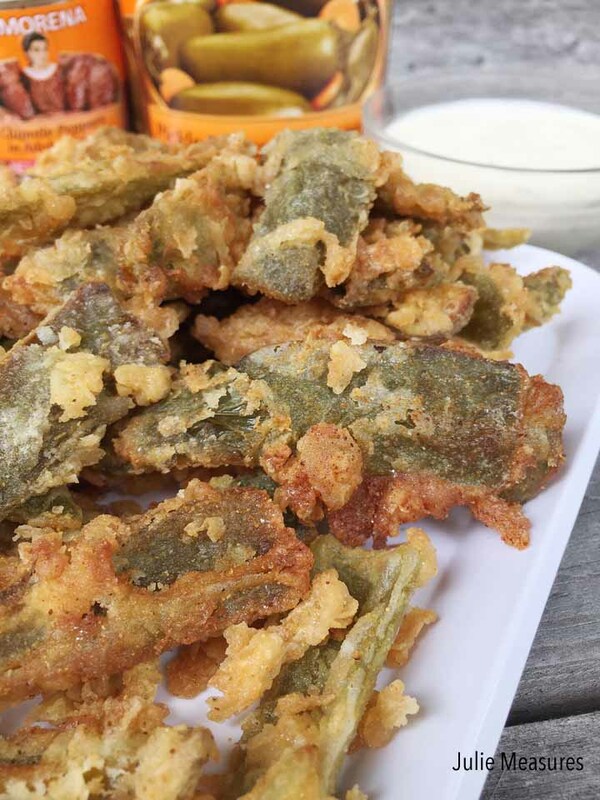 It’s State Fair time in Texas and that means I’ve got fried food on the brain. The State Fair is pretty famous here for deep frying just about anything. 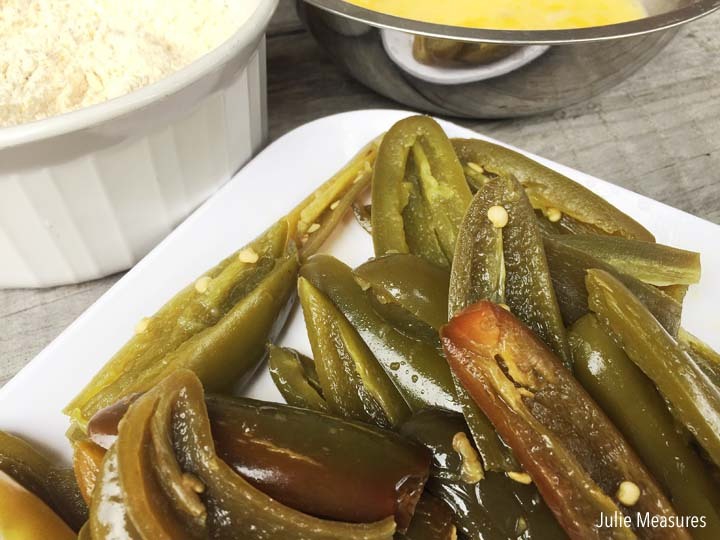 As a born and raised Texan there is something else Texans are pretty happy to put on just about anything, and that’s jalapeños. I thought it was time that I tried putting those two things together at my own house. 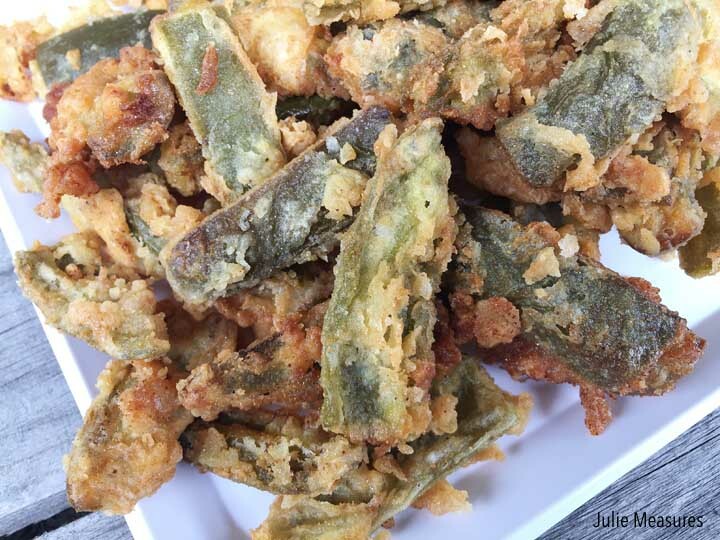 Fried and jalapeños have to be a winning combination? A hint, they most definitely are. 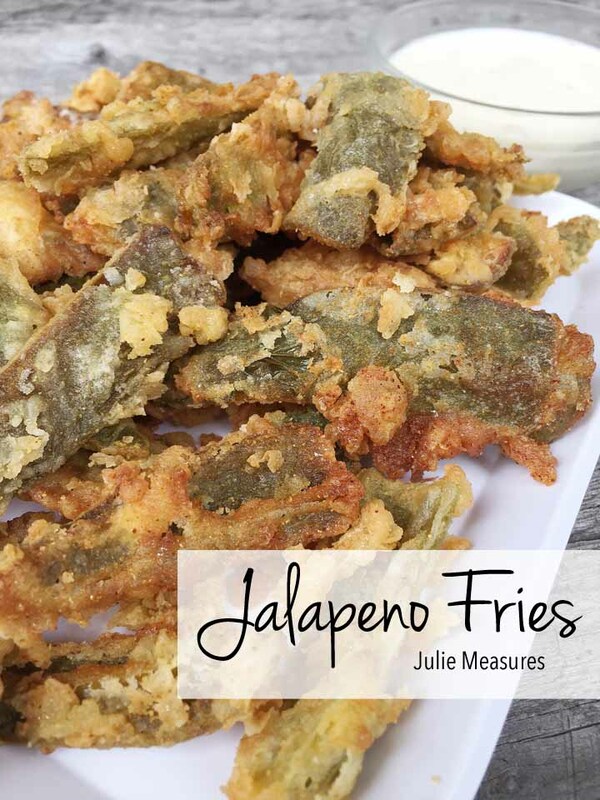 Battered and fried Jalapeño Fries are not only amazingly delicious, but easy for anyone to make at home with a can of LA MORENA® Whole Jalapeños 28oz. Growing up in Texas I’ve been around LA MORENA® my entire life. 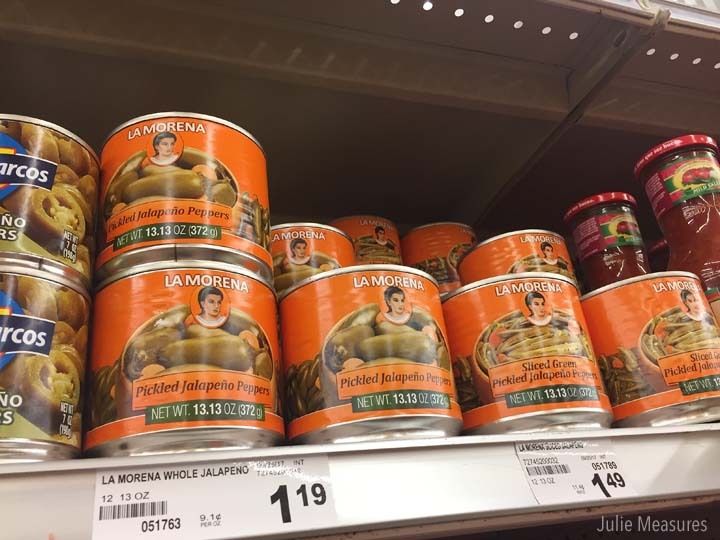 But I’m just now rediscovering LA MORENA® and the possibilities for meals in my own kitchen! 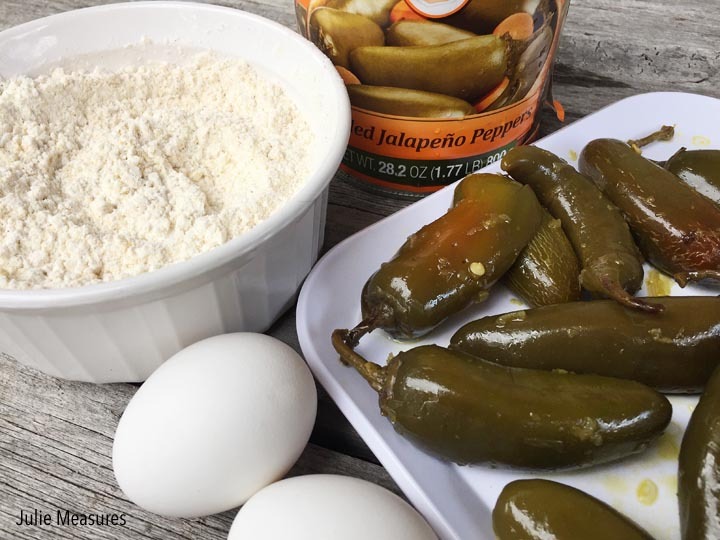 As the leader in the chiles and peppers category, LA MORENA® has been providing US consumers with the highest quality products made in the style and with the taste of the authentic Mexican home and traditional recipes for over 45 years. I’m also using flour, garlic powder, salt, pepper, eggs, and vegetable oil. I was able to get everything that I need at my local Fiesta store. 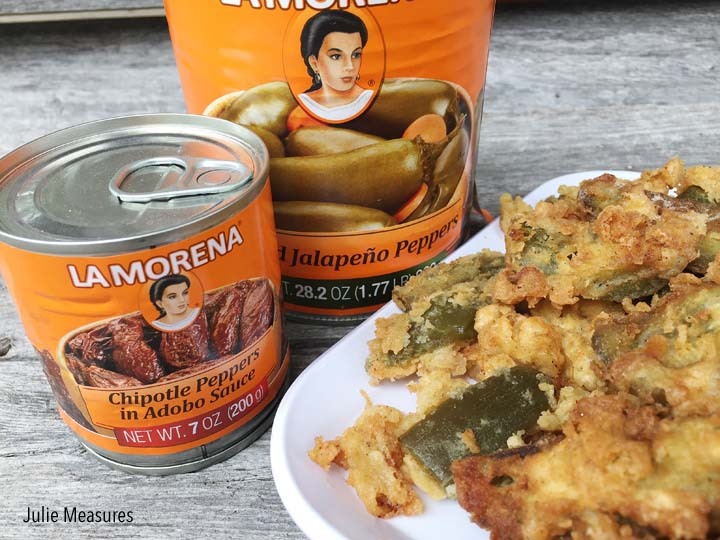 Open the can of LA MORENA® Whole Jalapeños and then slice and seed the jalapeños. 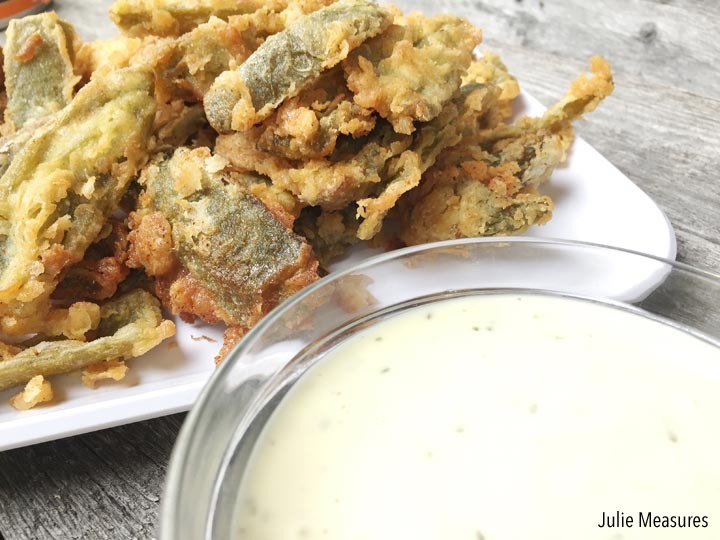 Once the jalapeños are sliced they get dipped in the eggs, coated in the dry ingredients, and then deep fried. They cook for just a couple minutes on each side. Once the jalapeño fries were done cooking I scooped them out with a slotted spoon and put them on a paper towel to dry and cool. Once they are cool enough to handle you can eat them! I’m serving mine along with some ranch and bleu cheese dressing for dipping. These fries are a perfect appetizer for a weeknight dinner with the family or a gathering with friends. One can makes a plate full. 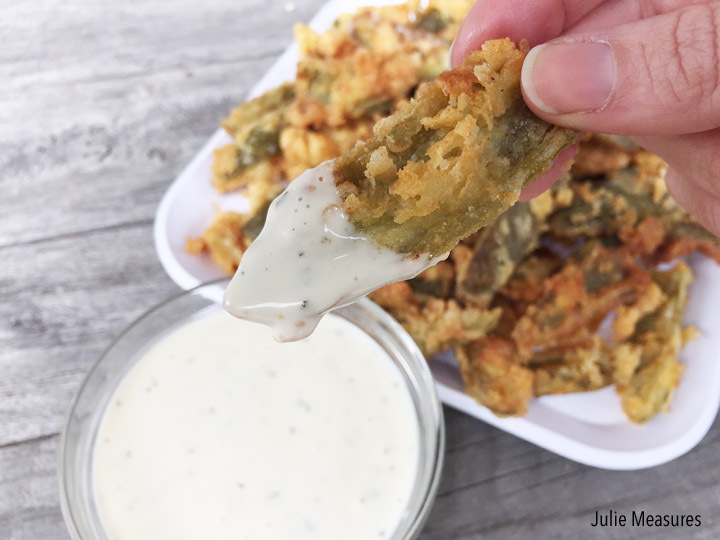 I love that I could combine two truly Texas treats into one delicious new recipe that is easy and quick to make. Get out of your comfort zone and try some new flavors with LA MORENA®! What recipe will you be trying first? 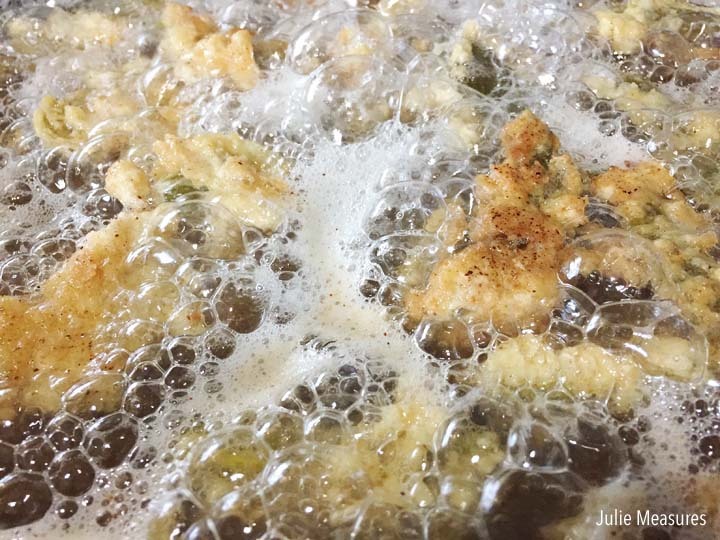 Fry jalapeño slices in the oil. 2 to 3 minutes per side, until the peppers are golden brown. Move to a plate covered with a paper towel to dry and cool.